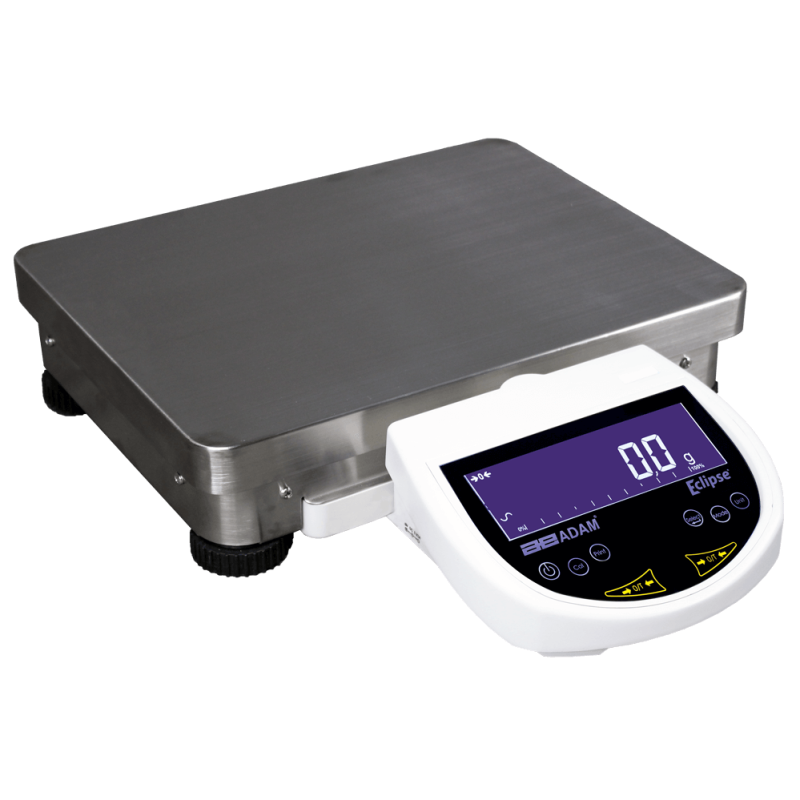 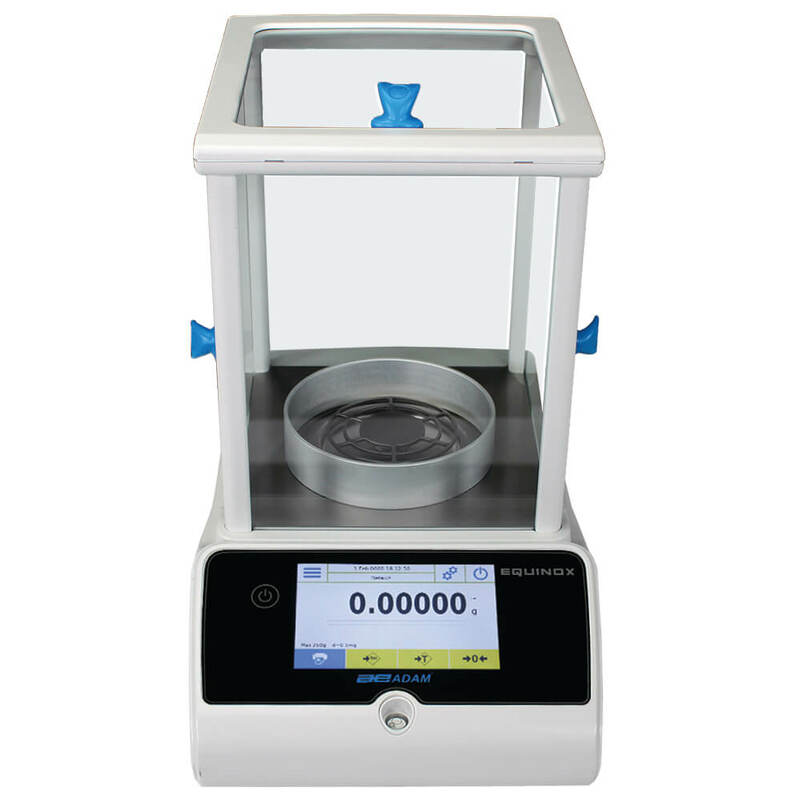 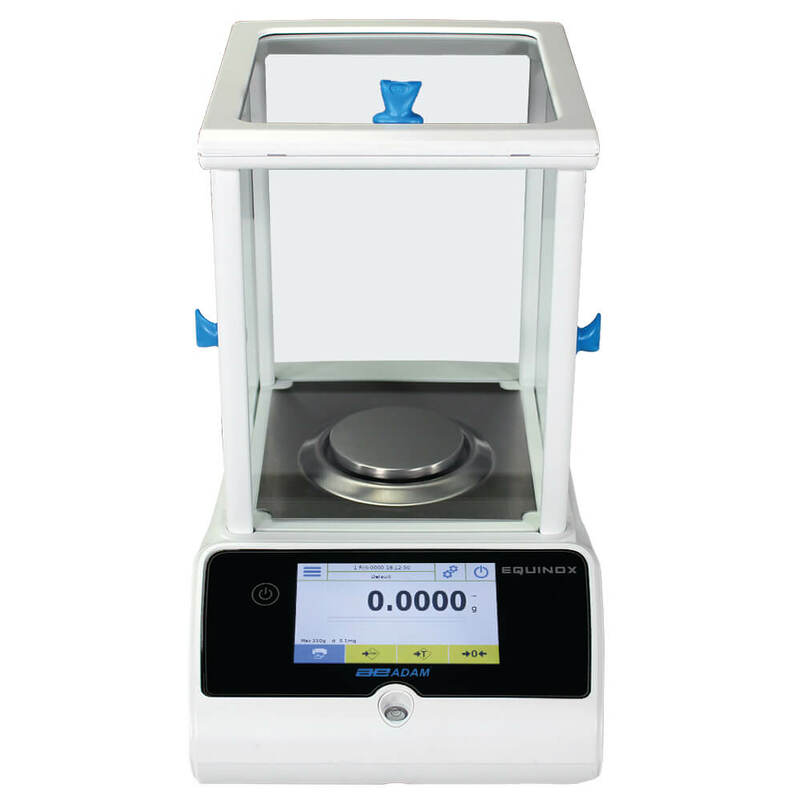 Equinox analytical balances bring remarkable precision to labs that perform highly detailed testing. The Equinox is ideal for research and quality assurance facilities; science education; precision counting; and production and manufacturing applications needing exceptionally precise results. 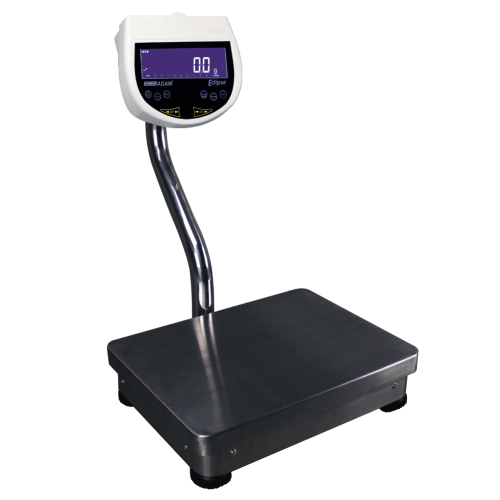 A color touch screen display provides intuitive operation, with icon-driven menus and readily accessible applications and functions.